As a young girl KarwaChauth for me was a day when my mom took a break from the routine chores in the house. This was because, with an entire day of stringent fasting ahead of her, she just couldn’t be bothered with discipline. I used to look forward to the evening when my mother and aunts from the neighborhood used to come together to do an hour long puja by rotating glittering thalis (plates) that comprised various signs of their Suhaag. I really did marvel at how nicely each one of them dressed up in their best outfits and dedicated this day in honour of their love for their husbands. 4. It gives me an opportunity to flaunt my best traditional dress at the community celebration. Disclaimer: This post does not intend to hurt the feelings of those who observe KarwaChauth with absolute dedication and fondness. I myself observe this fast and I feel its my way of thanking God for giving me a loving and understanding husband. Also, I feel that if a Valentine’s Day is valid and accepted, KarwaChauth is an Indian and a culturally mainstream version of the same. Tell us your reasons for observing fast on KarwaChauth. We can’t wait to hear from you! Did you enjoy the post ? 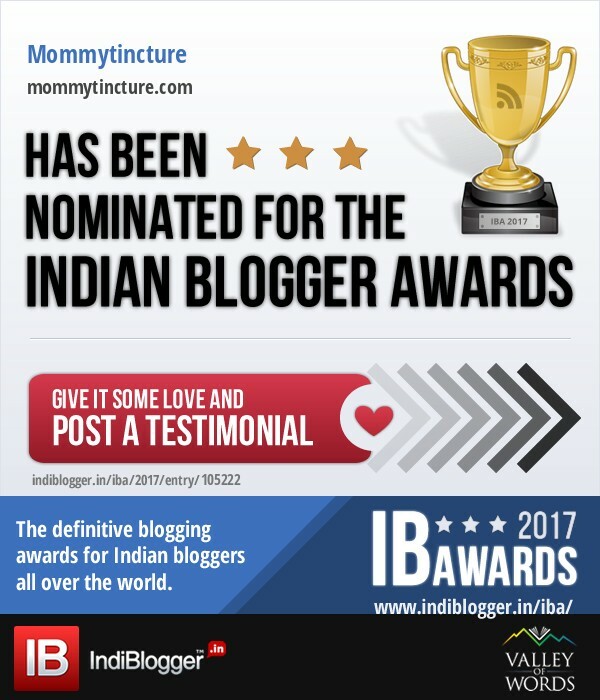 Show some love for my nomination for the Indian Blogger Award! HealthBites – Is Type 2 Diabetes Reversible? Loved your different take on the celebration. I enjoyed the rather pratical take on the ritual. Haha.. funny yet true for many women. Loved reading it. The gifs acted as a bonus to the post. Glad that you liked the gifs. That was my first post with gifs. Haha! That was a fun read. We have all the silly and serious reasons to observe this fast! That’s a fun read, am happy someone wrote on this topic and in this hilarious way. I don’t observe fast but I still love my husband to the moon and back and respect him to the core. And I have no hard feelings for those who fast for their husbands. That’s a cool spirit to carry Neha! Thanks. Haha… super funny post, but sadly true!!! Loved this post. And all those giffies are making it super cool. Haha..these are all actually the reasons for some to observe the fast. Nobody knows the exact logic but we all follow this ritual for the love of our life. hahahah very funny post. I love the gifs man. I think the gift part is tempting me to fast too although we dont have this in our community. Hilarious! I’d do it too for the weight losing thing. Great post. “Karwa Chauth is a festival to express your selfless love for your spouse, And a selfless love like this should be complemented with the best gifts.